I’m a huge fan of Bliss Balls, energy balls, date balls (so many different names for them). 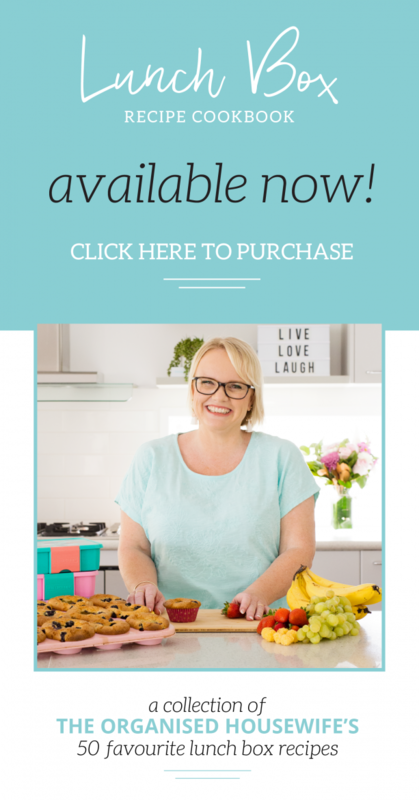 I make them all all the time to have as a healthy snack option to have with a cuppa or late in the arvo when I’m craving something sweet. 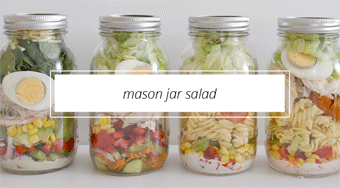 I always keep Medjool dates in my fridge so I can quickly whip up a batch when I have a spare moment. 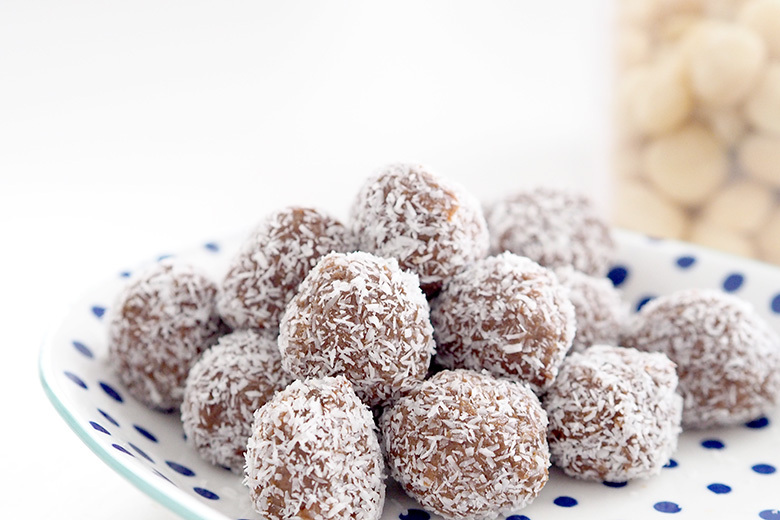 This Chocolate Macadamia Bliss Balls recipe is fabulous as it only requires 4 ingredients! 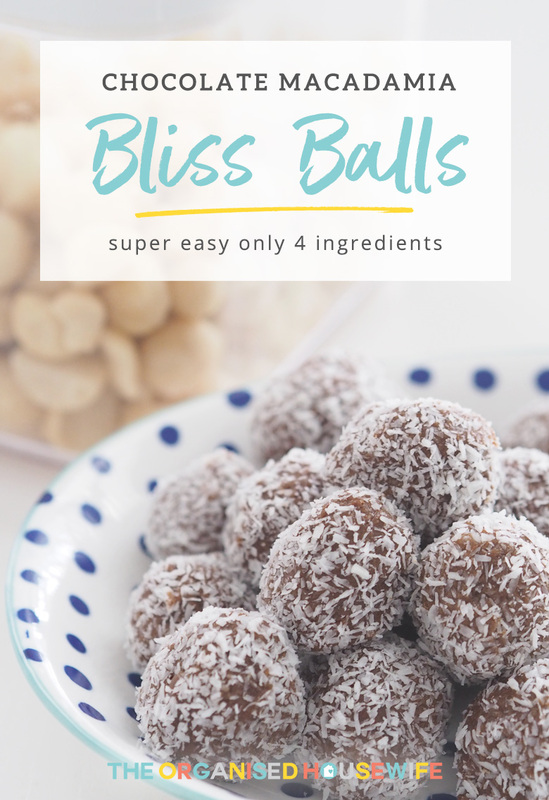 These Chocolate Macadamia Bliss Balls are super easy to make, with the added bonus that macadamia nuts are a source of vitamin A and iron. Add dates and nuts into a food processor, process on high speed for 20 seconds. Scrape down sides of the bowl and add in cacao and 15g coconut, process on full speed for 40-60 seconds or until mixture combines together (this may take a little while, keep blending until it happens). Roll the mixture into small bite-sized balls and coat in the desiccated coconut. 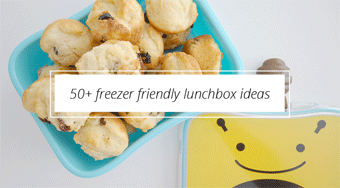 Store in the fridge for up to 1 week.